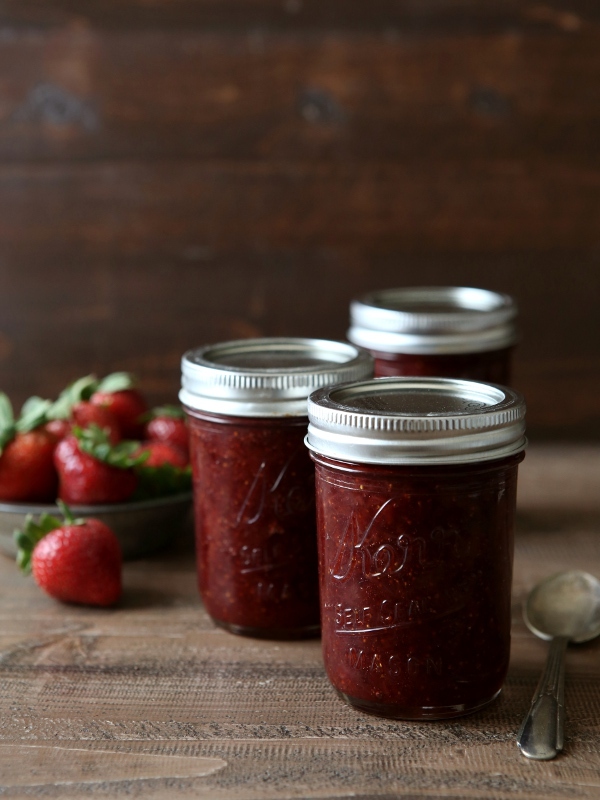 A few secret ingredients take this basic strawberry jam from great to fabulous. Canning has become one of my favorite summertime hobbies. Few things feel as rewarding as opening a summery jar of preserved fruits or vegetables in the middle of winter, and for me it is well worth the effort. I’ve put up all kinds of goodies— marinara sauce, berry syrup, applesauce, pie filling, whole peaches, and of course, jam. Strawberry jam was my first love, the first thing I ever canned. And it’s so easy, I continue to make it every year. 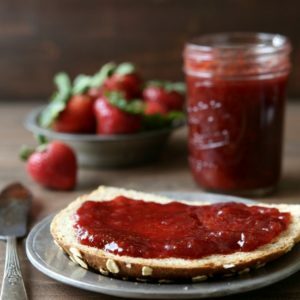 Basic homemade strawberry jam is already better than anything you can buy at the store, but this recipe has a few simple additions that make it shine above all other recipes I’ve tried. Jam is essentially just fruit and sugar cooked until it’s nice and thick. No other ingredients are needed to produce a great tasting jam. However, I like to add two things to mine to really make it shine— vanilla bean or extract and balsamic vinegar. Just a little of both makes a big difference. Strawberry jam is no longer a minor supporting character. 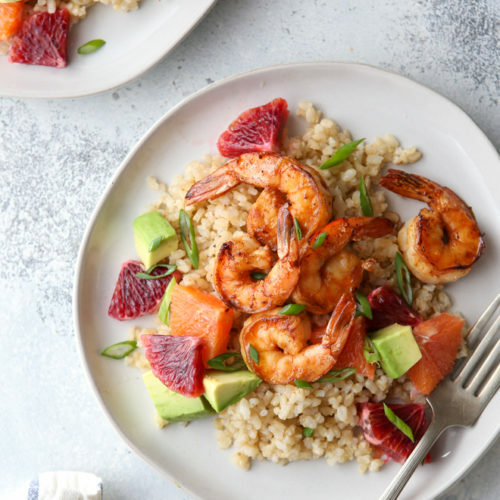 You’ll find yourself putting it on anything and everything, and you’ll even want to eat it straight out of the jar with a spoon. I know, I’ve been there many times. I put up this batch just last week and already I’ve gone through one whole jar. Oh darn, I guess I’ll just have to make some more! 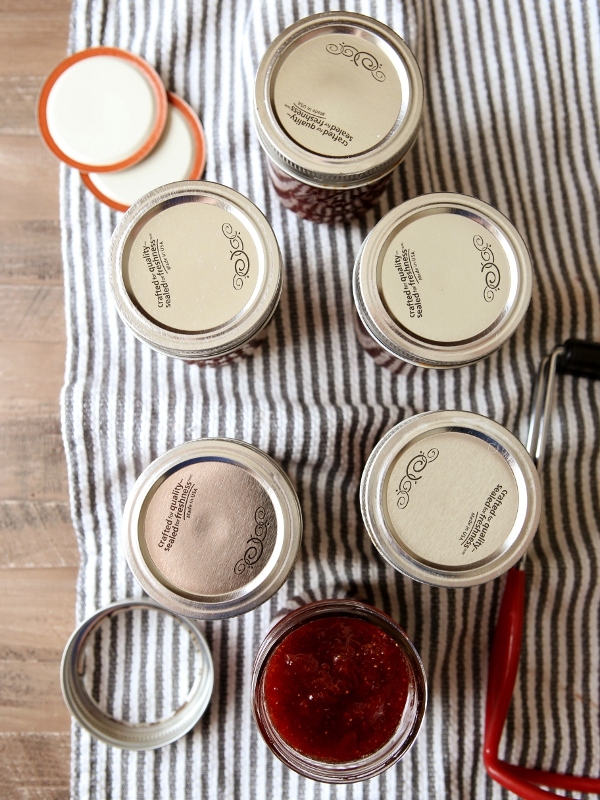 In the fridge— You can store jam in an airtight container in the fridge for 1 month. In the freezer— Store jam in a sturdy airtight container in the freezer for several months. 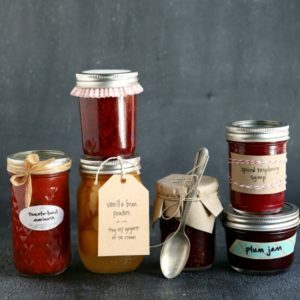 In your pantry— Process jars of jam per instructions below and store in a cool, dark place (like a cupboard or pantry) for up to 1 year. New to canning? 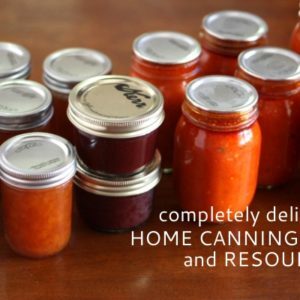 Check out my canning tips and resources page. 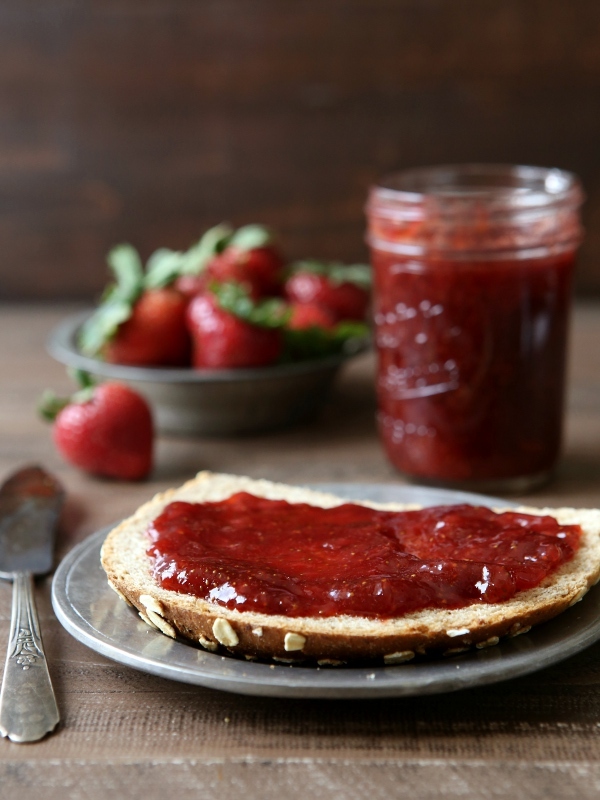 A few secret ingredients really help to make this easy strawberry jam recipe shine. 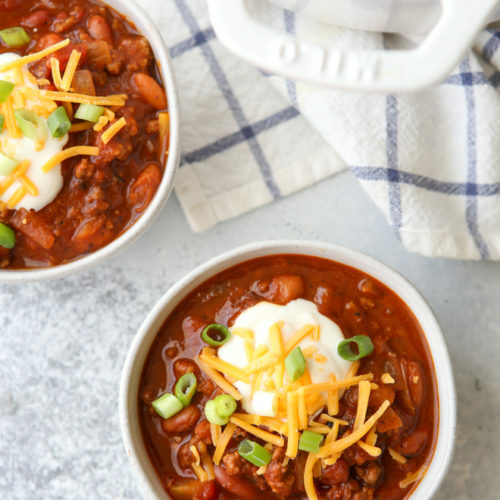 Combine all ingredients in a large saucepan. Bring the mixture to a boil over medium high heat, stirring frequently. Reduce heat and simmer, stirring occasionally. Periodically skim foam off of the top. After 60-90 minutes jam should be thick and drop from a spoon in thick drips. Remove vanilla bean pod if you added one, and spoon into desired storage container(s). Store in a sturdy airtight container for up to several months. If canning, fill sterilized jars leaving ¼ inch headspace. Wipe the rims of the jars clean and cover with sterilized lids and rings. Process in a pot of boiling water for 10 minutes. Make sure the water covers the jars completely, and that it is boiling for the entire processing time. Let cool to room temperature before removing rings and storing. Canned jam will store for up to one year at room temperature. Note: If you are planning to process and can this jam, bottled lemon juice is the best option as it has a consistent level of acidity which is needed to preserve the jam. 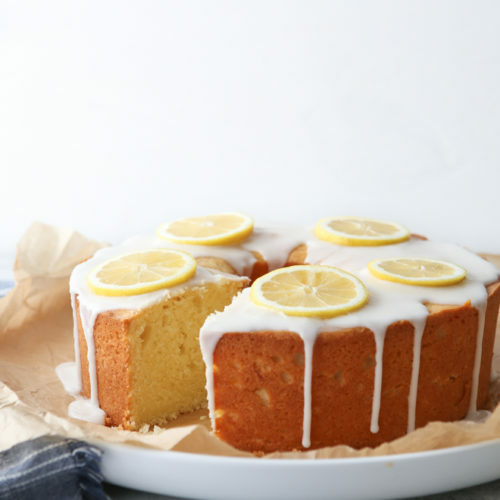 If you are freezing or storing the jam in the refrigerator, you can use freshly squeezed lemon juice if you prefer. 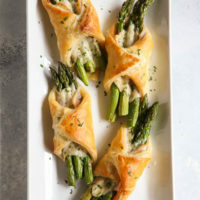 This recipe was originally published June 2012. Photos and recipe have been updated. I need to make this ASAP so I can slather it all over my toast in the morning! 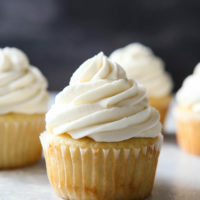 Where is the vanilla in this recipe? Oops! It’s now been corrected. Thanks! Going to try it this weekend! This looks amazing, Annalise. I just pinned it to my canning board. Now that you’re not working, let’s set up a day to do some canning. 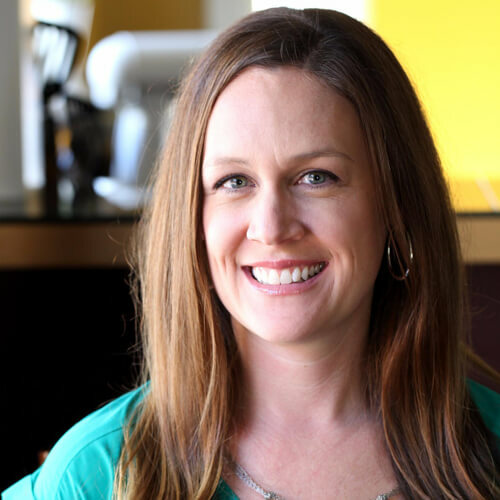 You know, in between feeding, shushing, diapering, more feeding………. Yes, let’s! I’d love that. I love strawberry jam as is, but something tells me the added vanilla bean makes it SO much better. I never make my own jam and, after reading this post, am really wondering why. This sounds amazing, Annalise, especially with the vanilla bean. I wish I had some of that jam right now. It would be amazing on my morning pancakes. Ive never made my own jam either and i am making it right now! My son loves strawberry jam and so when i saw this and how excited you were by the taste i had to try it……he actually made it with my help. Cant wait to try it. I had to 1/2 the recipe but forgot to 1/2 the balsamic vinegar so i hope it doesnt ruin the taste! Well I made it and i burnt the bottom of my pan.:(. not sure how im going to get it cleaned. its bad…but the jam doesnt taste burnt so maybe its not a total disaster. 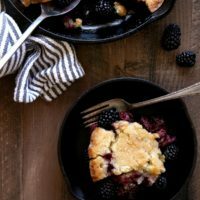 I just made this jam recipe and I LOVE the taste! I used my immersion blender to cut the strawberries a bit instead of smashing with a fork – why not make life easy? 🙂 Overall, it turned out more liquid-y than I had hoped, but it’ll be delicious on anything and everything! 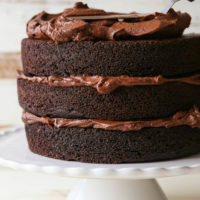 Looks soooo yummy!. The colours just pop right out of the screen, love it. I made this today and it is simply amazing. I have never made anything for canning and this was a perfect first. My house smells amazing and it tastes just as fantastic. Thanks for the great recipe!! This was my first jam and the flavor notes are lovely. It’s definitely the recipe I’ll stay devoted to. Thank you so much! My first attempt at jam – winner! Absolutely delicious. Very much looking forward to giving to friends and family as holiday gifts. Thank you! The only thing I’m slightly worried about is that it’s been simmering for just over an hour and isn’t really thickening. I haven’t made jam before so I’m a little unsure how thick it is supposed to be when hot – maybe it will thicken once cooled? Realistically, if it tastes any where close to as good as it smells then I’ll drink the stuff through a straw if I have to! I’m never very good at knowing when my jam is done either. In fact, I usually just wing it and since I kind of prefer a runnier jam it works fine for me. As it cooks I pay attention to how it runs of a spoon when I scoop it up and pour it back in, waiting for it to become thicker and eventually cling to the spoon in droplets. There are much more accurate ways to test for doneness, and I really like the tips found here on Food in Jars. I hope this helps, and I hope you enjoy the jam! Thanks for the tips, and the jam is amazing! 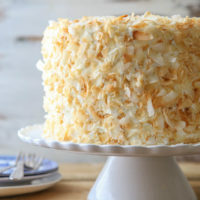 I like it so much I made a cake just so that I have a more extravagant way of eating it than toast! Hi there, we went strawberry picking this morning and after returning home, I tried this recipe. Thank you so very much! Its so yummy! I made ice cream last night and my daughter had some with this jam. We love it! Thanks for the recipe! Tasted and smelled outstanding. Mine didn’t thicken up too much, but I am undeterred. Thinking of adding the vanilla bean and vinegar to my traditional strawberry pie to see what happens. Thanks again! Could I use pure mexican vanilla concentrate rather than a vanilla bean? Absolutely! Use anywhere from 1 teaspoon to 1 tablespoon, depending on your preferences. Can I use frozen strawberries? If yes, how much should I use? Thanks! 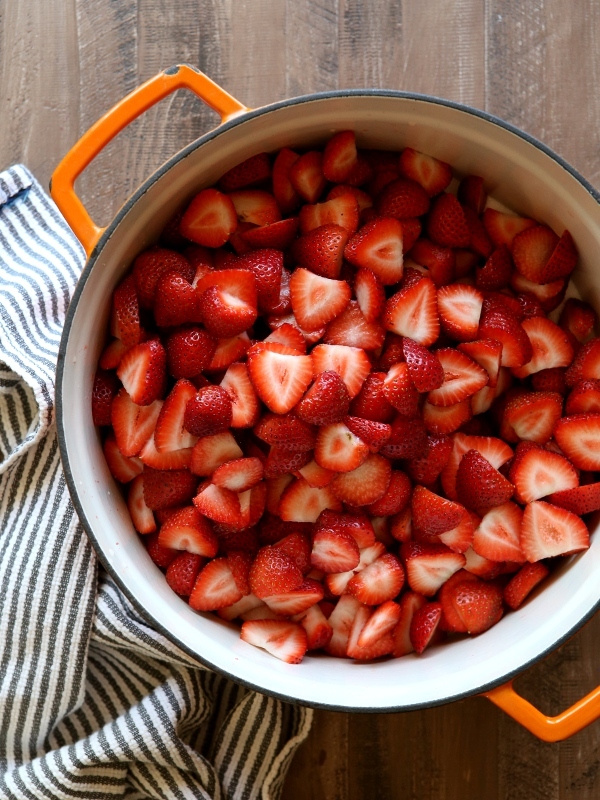 Fresh in-season strawberries will yield the best flavor, but you can use the same amount of frozen strawberries if desired. No, frozen whole unsweetened strawberries are far better than 99.9% of fresh. More uniformly ripe, fresher (~4 hrs. from picking to flash-frozen). Not to mention no sorting, no washing, no core removal. I used only fresh strawberries for years, tried frozen just three years ago, will NEVER go back to fresh. Aww I just opened a jar of last summers cherries I put up. It is the middle of winter here in Australia and to have Cherries and ice cream was divine! I also opened a jar of mango today and made mango mousse. I had no lemon juice, so used a bit less lime juice. Del-LISH! Great recipe, I will certainly use it again. And again…..and again….. Smells wonderful,I keep licking the spoon ….after it has cooled. How many half pint jars does this recipe usually make? It yields 6 cups, or 6 half pint jars. Hi there ! Why don’t you have to add any pectin? I’m new to canning. Thank you! Hi Kaitlin! I believe powdered pectin is added as a shortcut for making jam. 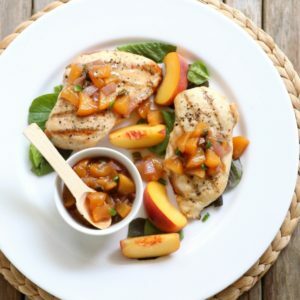 All fruit contains pectin, though some more than others. 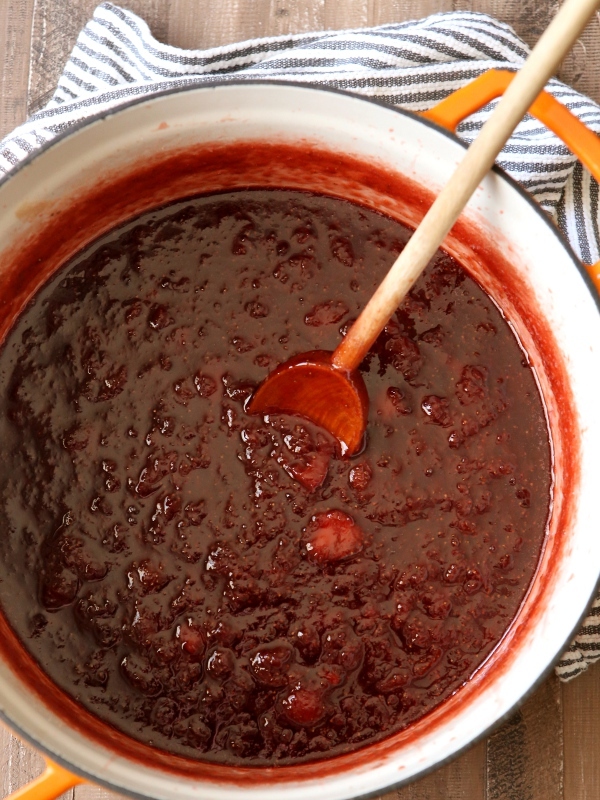 For strawberry jam, you just have to cook it long enough to draw it out and let it thicken naturally on its own. Hope this helps! The lemon juice is for pectin, as strawberries are low in it. 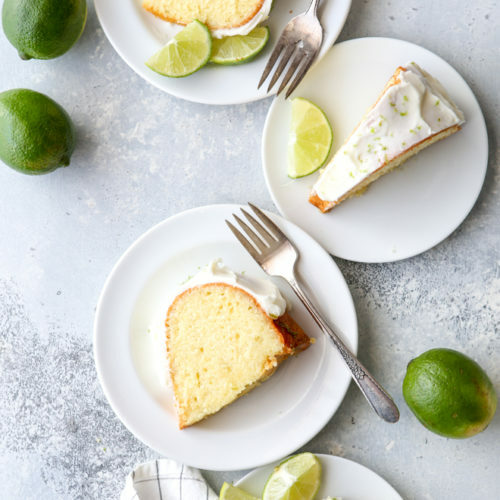 Lemon juice is also actually very low in pectin, but when combined with the sugar, it helps to gel the natural pectin found in fruit (in this case, strawberries). It also brings affects the pH balance of the jam so that it’s safe for shelf storage. The lemon juice is for pectin. I’ve read that using about 20-25% less ripened fruit will help jams thicken; the riper the berry, the less natural pectin. Great recipe and beautiful color of jam. I used a tablespoon of vanilla extract and it was a bit much so will reduce that next time. Thank you! I found the 90 min cook time made for a b auto fully thick jam.